22 Jan Filed under art gallery, gowanus, museum. Tagged art gallery, brooklyn spaces book, fixers collective, gowanus, hall of the gowanus, lectures, micro-museum, morbid anatomy, observatory room, protean objects, proteotypes, reanimation library, writhing society. Bookmark the permalink. The first time I went to Proteus Gowanus, I couldn’t find it. I walked around and around the block, checking and re-checking the address, and getting more and more confused. Finally I peered down a dubious-looking alley just around the corner from where it should have been, and sure enough, there was light spilling from a doorway halfway down. So, word to the wise: Proteus Gowanus is a little bit hidden, but it’s there. Housed in a box-making factory from the 1900s, Proteus Gowanus is a multipurpose art space with a lot going on. 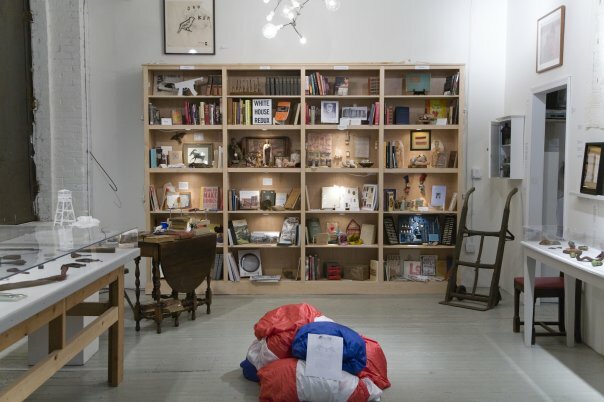 It includes an art gallery with rotating and permanent exhibits, a micro-museum, a library, a reading and study room, an event space, and a collaborative nonprofit boutique of unique publications and “protean objects.” Proteus Gowanus has a broad scope, but all of its disparate parts come together to make a varied, fascinating whole. Morbid Anatomy, an outgrowth of the blog by the same name, featuring a collection of books, photographs, ephemera, and artifacts relating to anatomical art, cabinets of curiosity, the history of medicine, death and mortality, memorial practice, arcane media, and other topics. 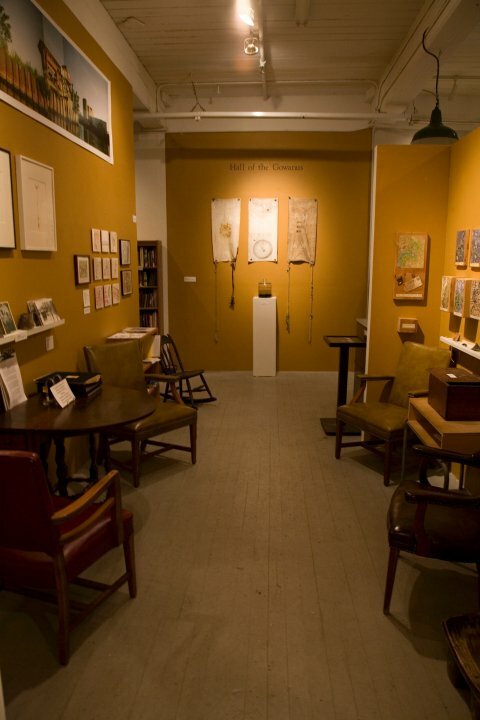 Hall of the Gowanus, a micro-museum of local curiosities, including old Gowanus maps, pressed flowers from the region, a Gowanus historical timeline, and much more. The Fixers Collective, an idea that grew out of an exhibit in the gallery, which encourages people to bring in something broken, which the collective members make a collaborative effort to restore, mend, repurpose, or enhance. 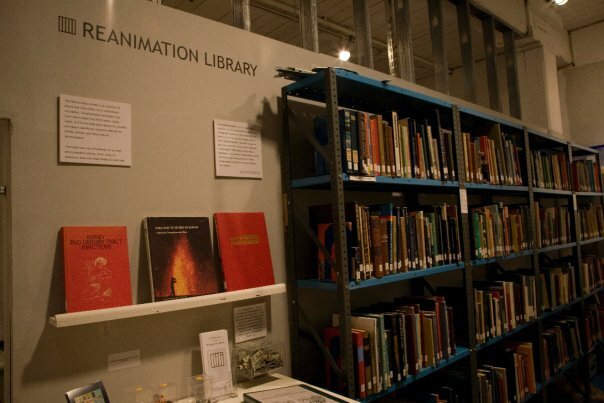 The Reanimation Library, an almost whimsical permanent collection of outdated, worn, or discarded books. Proteotypes, which extends some of Proteus Gowanus’s shows and exhibitions into the field of printed matter. dedicated to assembling apparently incongruous ideas or forms to construct surprising yet meaningful compounds and dialogues. The Writhing Society, a weekly class/salon dedicated to constrained writing. 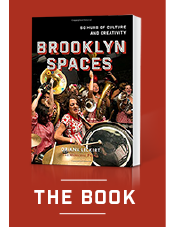 Brooklyn Spaces is now a book! Learn more. Want each new space in your inbox?